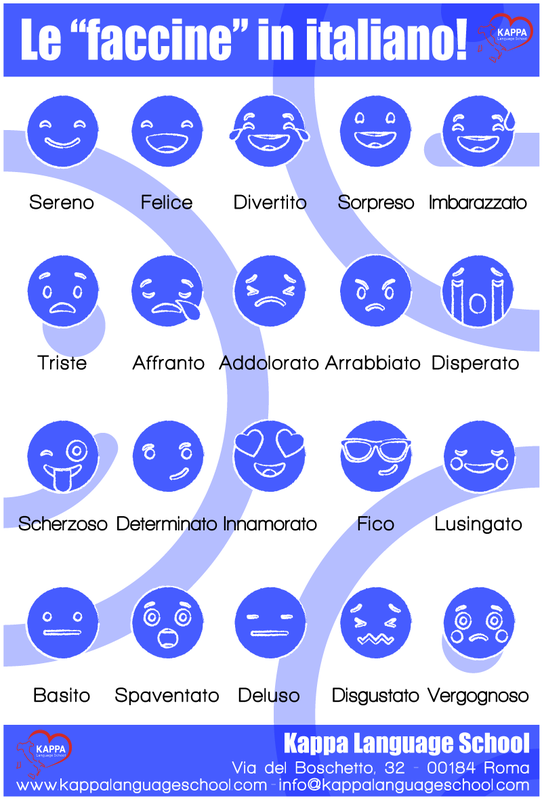 The vocabulary related to human body is always one of the toughest challenges for an Italian language student, since usually this particular semantic area is full of false friends and very specific words which seem to have no relation with their Gemanic equivalents. As usual, Kappa Language School is here to help: we have prepared a brand new infographic whic will guide you through the discover of a new bit of Italian language! Read the full article on Kappa Language School’s official website!